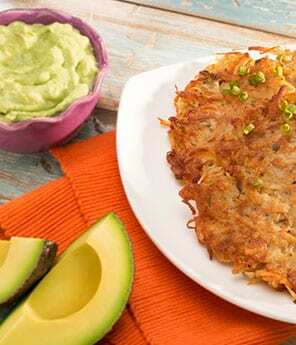 Looking for some unique side dish ideas for your next family meal? 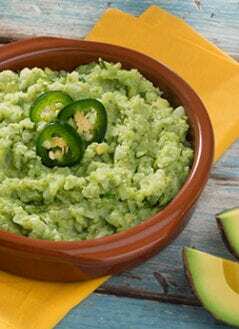 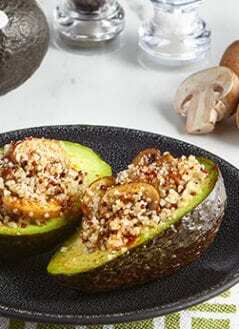 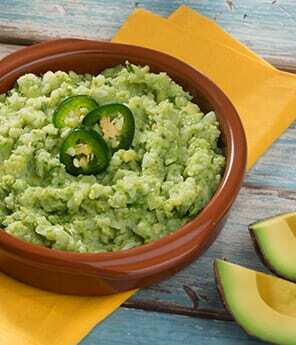 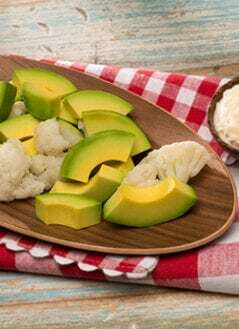 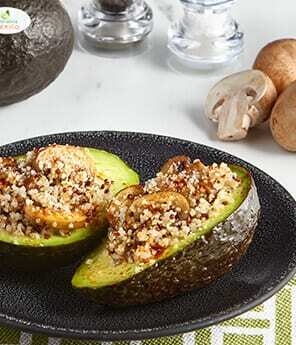 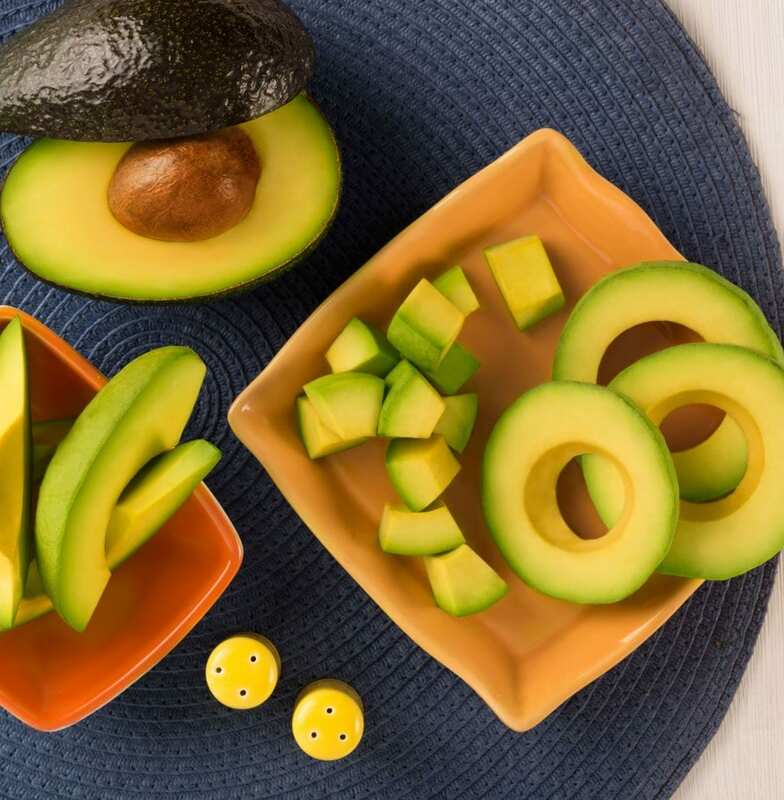 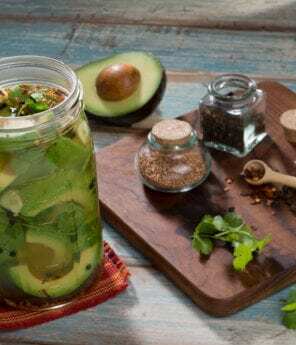 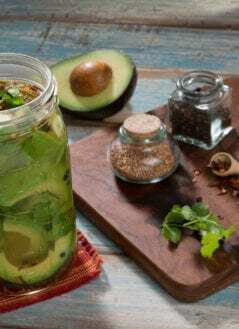 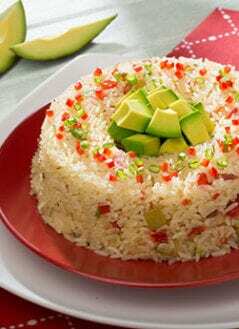 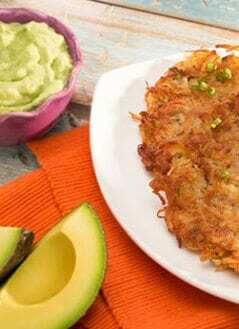 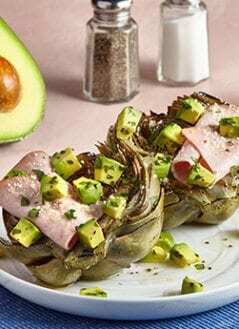 Our avocado side dish recipes contain a plethora of tasty and nutritious dishes that are sure to compliment any main course and keep everyone coming back for more. 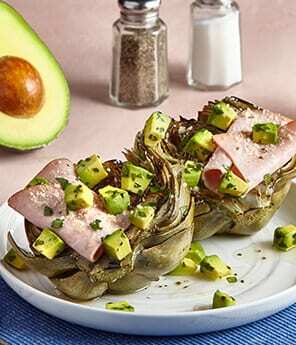 Want to wow them with a real crowd-pleaser? 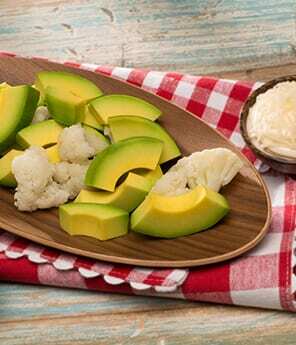 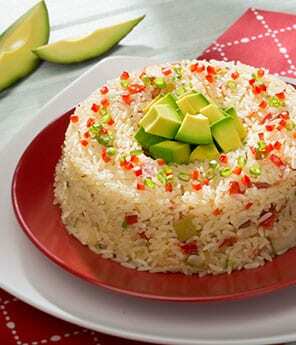 Try our Avocado Mac and Cheese recipe. 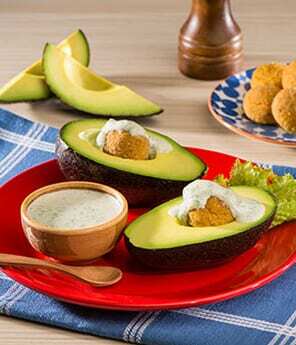 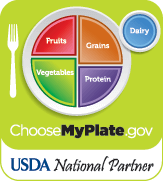 Need something to serve alongside burgers at your next cookout? 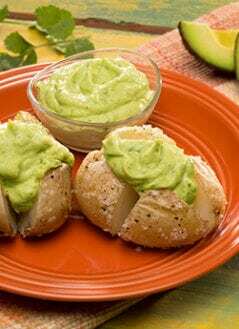 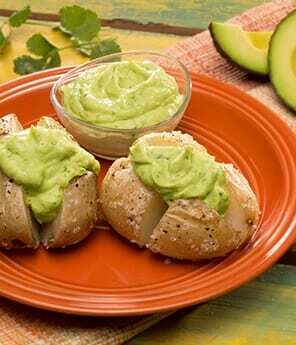 Our Avocado Potato Salad recipe puts a tasty spin on a classic cookout dish.